Trixie dog cooling pad. The Cool Gel Mat is activated by the weight of the dog. It will help maintain a temperature slightly lower than the ambient for several hours. Automatically recharges itself as your pet moves. Uses: Pad is ideal for home or travel, floor, beds, crates, vehicle travel. How it works - When your dog is hot they will often find the coolest place to lay. Once they have laid on the Trixie Cooling pad they will realise this to be the coolest place to lay. The special gel within, keeps your dog cooler. 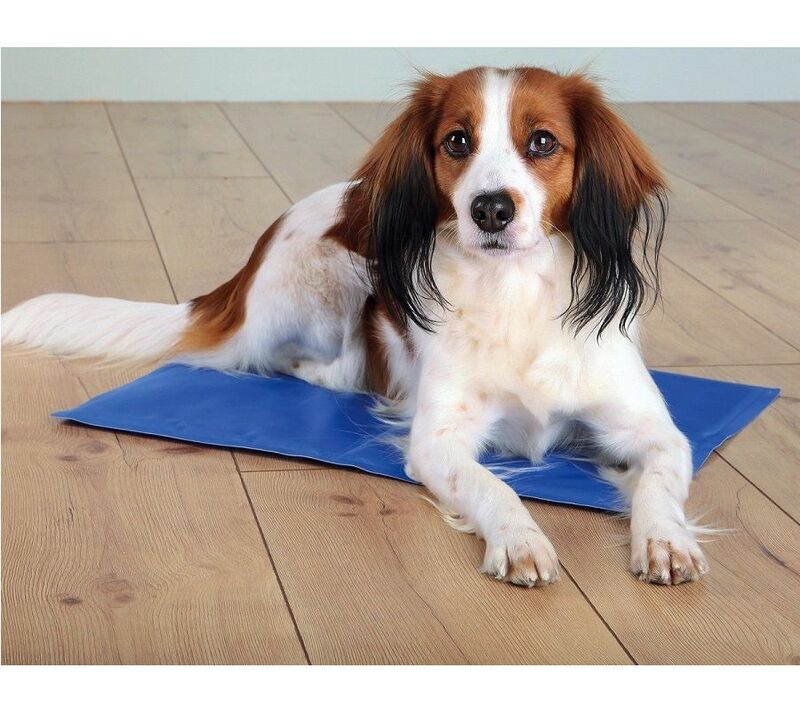 The Mat is perfect for your pet on hot days. 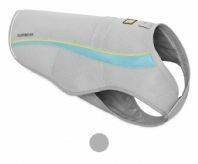 Perfectly suited to all dogs young and old, helps them stay cool. Why buy the cooling pad?